In 1971, Dr. Agrawala joined the Department of Computer Science at the University of Maryland. He also holds joint positions with University of Maryland Institute for Advanced Computer Studies (UMIACS) and the Department of Electrical Engineering. For the past thirty Years, he has pursued research activities in the design, implementation and performance of computer systems. He is recognized for achievements in the areas of transient analysis of queues, distributed algorithms, and hard real-time systems design. Much of his research has gained national and corporate recognition through practical applications of his innovative solutions in these areas worldwide. He is the author of seven books and over two hundred technical papers. Development and organization of the MIND Lab that he will direct. 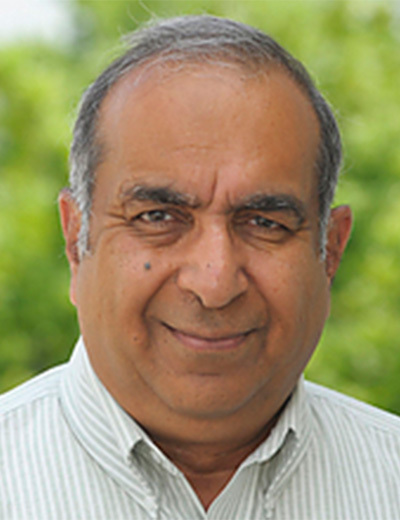 ECE affiliate faculty member Ashok Agrawala will direct new MAXWell Lab.